South Korean music phenomenon BTS have broken a brand new YouTube viewing record, just one week after the previous record was set. The band released the official video for Boy With Luv on Friday, and it's already had more than 109 million views. BTS is nominated for Top Duo/Group category as well as Top Social Artist. YouTube didn't immediately respond to a request for comment, but according to Variety, the video smashed the site's record for most views in the first 24 hours of release. 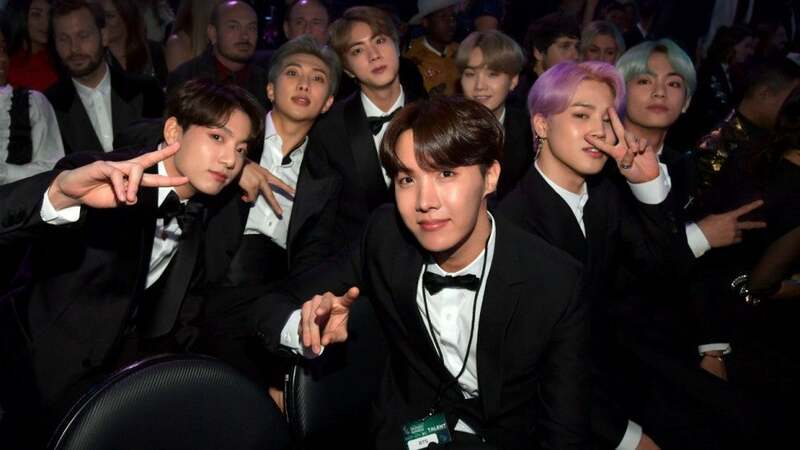 Much to the delight of fans, known as the BTS ARMY, the seven-member band, all dressed in suits, took the stage to perform a new single, "Boy With Luv", featuring American electropop sensation Halsey for the first time. BTS again managed to beat female K-pop group BLACKPINK, whose "Kill This Love" video amounted the same number of views in two days and 14 hours (around 62 hours) earlier last week. "You know, I just had to look at myself and say, 'Hey".